Showing recent results 1681 - 1695 of 4358 products found. MSR Series - Alpha Electronics Corp. 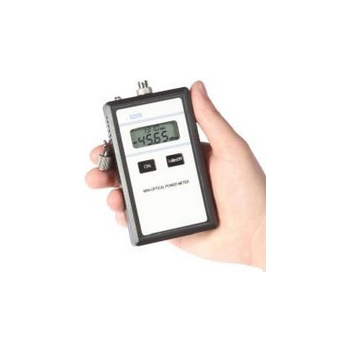 The MSR is a compactsuitable standard resistor for daily calibration of milliohmmeters, etc. 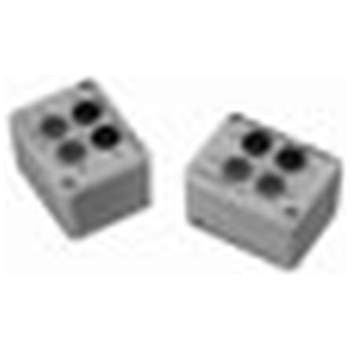 Although the MSR series is a low cost,easy to use product, it offers both high stability and lowtemperature coefficient. 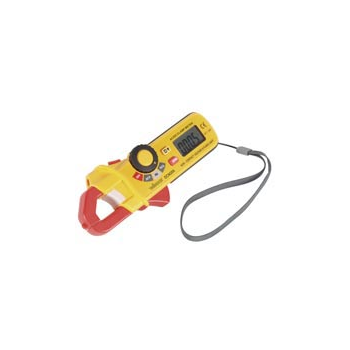 The MSR is most suitable as astandard resistor to be used on the job site. 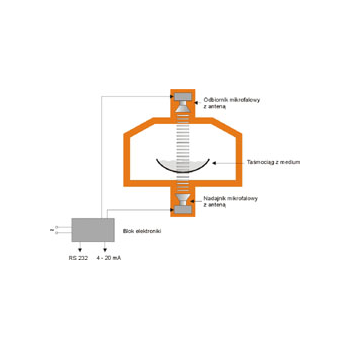 There are CV, ACV, ACA, , CAP, Frequency, Diode Test, Continuity Test and Duty Cyclr Test function. 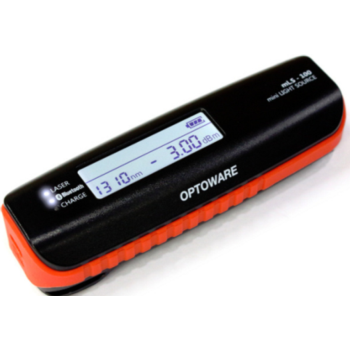 Otherwise there are auto and manual range, relative measurement, data hold, and backlight auto off time limit mode. 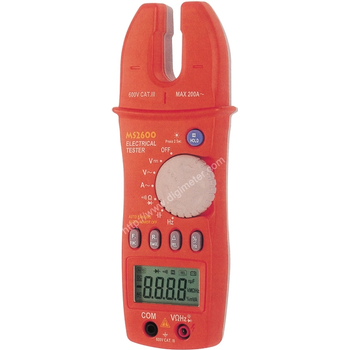 Test leads can be inserted on groove of back of the tester. 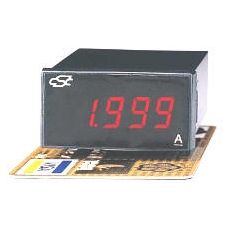 CSMS-321 - Power True Systems Corp. Measuring DCA, DCV, Temperature. 1/32 DIN Size ( 48mmX24mm ). Accuracy: +/- 0.1%(DC), +/- 1%(Thermocouple), +/- 0.2%(Pt100). 3 1/2 Digits Display: 1999. Input Max. 2Adc +/- 10%; 300Vdc, T/C type K: 1200J, Pt100:600J. 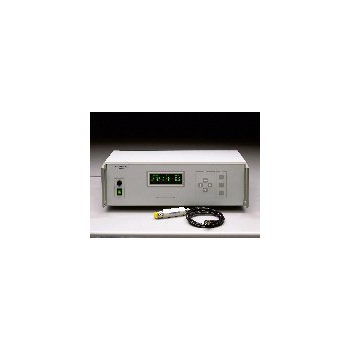 Aux Power 5Vdc +/- 10%; Isolated Aux. Power 5Vdc, 12Vdc, 24Vdc available in option. Easy to wire, screw type terminal. Outside dimensions is 1/32 DIN Standard ( 48 x 24mm ). High stability & low cost. FPM-380 - Shanghai Fibretool Technology Co.,Ltd. 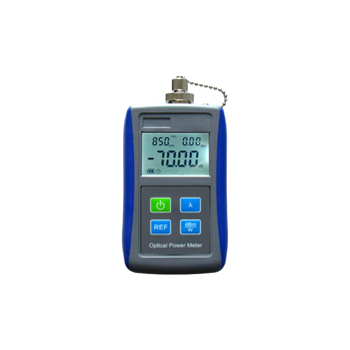 ST-3205 - Wuhan Sunma Technologies Co., Ltd.
it is the most lightweight and compact in size testing instrument. 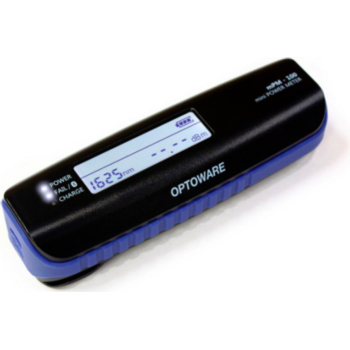 It features ease-of-use and economy advantages and can be used for absolute power measurement in optical fibers. 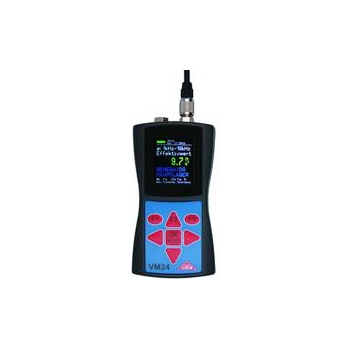 ST-3205 in combination with the ST-3110 mini handheld light source become the most portable and advantageous testing pair. PSPL03 - Pyle Audio Inc.
PTHM15 - Pyle Audio Inc.
On-line multi IR wavelength analyzer utilizing infrared absorption technology for measuring product constituent and/or thickness.